Maybe not the most motivational daily quote I’ve put up there, but I’ve certainly been writing and speaking about batteries quite a bit as of late. 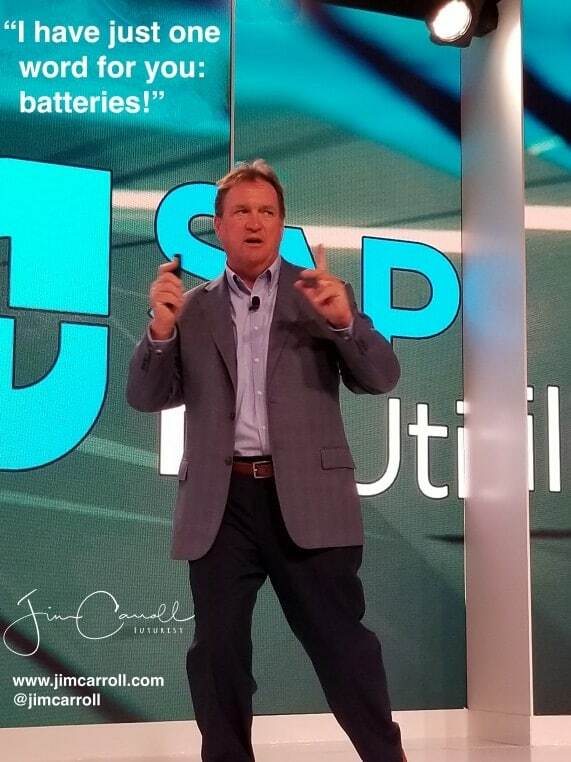 Rapid trends with battery technology will impact everything from utilities and the electrical grid, to cars and drones, micro-hyper-connected devices that control intelligent highways, to so much more. When we can store more power in smaller space, everything changes.